June is the time when all of America sees the start of summer. The days become longer. The breezes are brisk and warm. 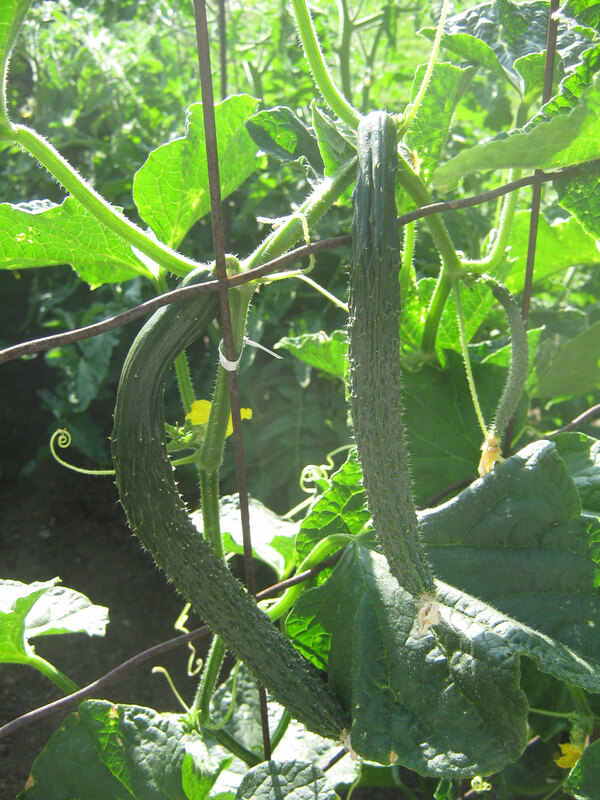 Gardens begin to bloom and some will even reap an early harvest at the end of the month. Perhaps you enjoy your own personal garden at home. Or if you are a city dweller maybe you’ve discovered a local green space. Community gardens in urban areas are not just trendy but sustainable. It utilizes abandoned green space and allows a community to come together, creating a sense of a greater belonging. The obvious benefits are the fresh fruits and vegetables you will take part in cultivating. With the abundance of fresh fruits and produce you can liven up your meals. Incorporate your harvests into your meals as much as possible. Flavor them lightly so you can enjoy the flavor of the produce itself. Or use your herbs generously to enjoy its fragrance and texture. For most, June starts the busy season of the year. Festivals for music, food, and the arts drive many people together. Schools go into summer break and theme parks and pools become packed with families and tourists. The last thing you want is for things to load you down. Zojirushi has an array of magnificent products that lets you spend more time doing the things you enjoy while still cooking your specialty dishes right at home! We also celebrate a very important holiday on the third Sunday of this month. Father’s Day lands on June 17th this year. Don’t bore dad with another tie or some car wax. Take a look at all of the gadgets that Zojirushi has to offer. Surprise him with an amazing product from Zojirushi and you will definitely make it a Father’s Day that your dad will never forget! 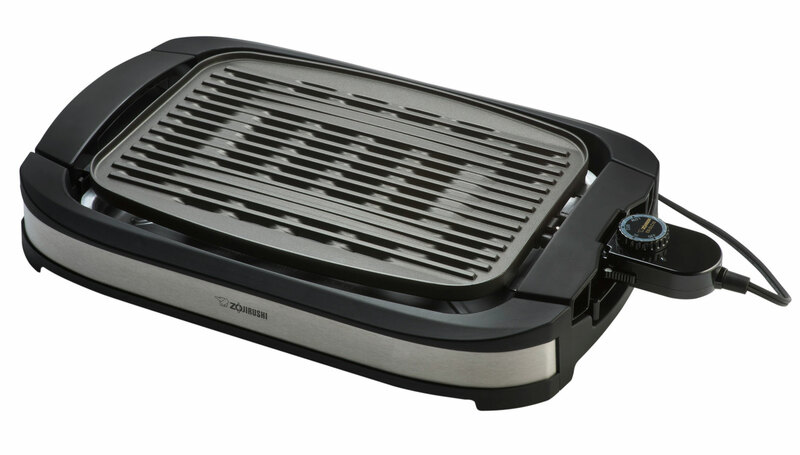 In June we’d like to highlight our new Zojirushi Indoor Electric Grill (EB-DLC10) as the product of the month. It features a large grilling surface that channels oils away from food for healthy grilling, and its titanium enhanced nonstick coated grilling surface makes cleaning easy after every use!